Muslims have contributed to a lot to teaching and hence knowledge production. In the UK, there is a group of teachers with the name, Muslim Teacher’s Association. On their website, they advise visitors about teaching and the importance of education in Islam. This section will mention the achievements of private and state-funded faith Muslim schools. According to the BBC News in 2007, there were 115 independent Muslim schools in the UK. At MAB, we have tried to find the latest number for independent schools and since we have not found any – we assume that the numbers for independent schools have risen. However, the Association of Muslim Schools UK (AMS) informed us there are 180 registered schools – excluding the schools in the process of registering and seeking approval by the Department of Education. In 2012, the Department of Education released an updated table which shows the number of state-funded schools in the UK. Muslim schools make up 0.05% and in numbers they are 11. In 2015, MAB understood that this number has increased to 21 (AMS). 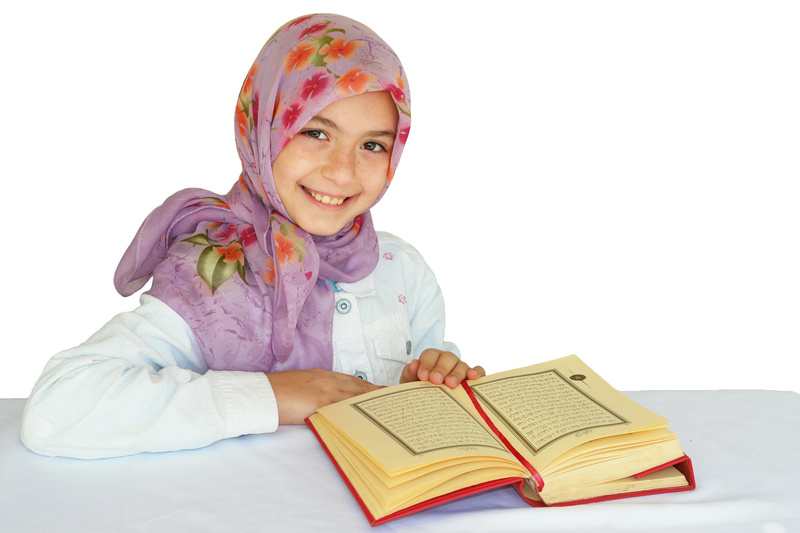 Bristol University conducted a study which says that Muslim schools could be a positive addition to the British educational system in terms of promoting the integration of religious minorities into British citizenship (University of Bristol, 2007). Although the study is eight years old, its conclusions are still very relevant today as Muslim in Britain have their loyalty questioned and with the Trojan Horse affair, Muslim schools are sometimes considered to radicalise young people than help them to be good citizens who are integrated in the UK. By integration, people need to hold certain fundamental values dear, such as respecting the rule of laws and democracy. Muslim schools, like other schools, are inspected by the Organisation for Standards in Education (OFSTED). Contrary to current media narratives; Muslim schools use Islamic principles to teach universal dignity and values (like human rights and democracy) and respect for differences in ethnicity, religion, culture and race (University of Bristol, 2007). It can be argued that Muslim schools can be an effective way to teach children about citizenship and how to integrate in society as Muslims. Tauheedul Girls marked Holocaust Memorial Day on the 27th January. The students joined learners from other schools to in a special ceremony at Blackburn with Darwen Town Hall. Read more and view picture of the day here. Lantern of Knowledge raised the most funds for the deaf in a sponsored run and so won the Deaf Run Fundraising Event. You can find the event mentioned here. Al-Risalah school arranged a visit for its students to see 10 Downing Street, St James’ Palace and the House of Parliament. They also meet MP John Berscow and there, the students had the opportunity to learn more about the importance of democracy and state.